Arcara Residential is thrilled to welcome Rob Dreher to our team as Associate Broker. Rob’s business credentials are confidence inspiring. He graduated in 1976 from University of Alabama with a degree in Finance – Real Estate and earned his State of Alabama’s Broker’s license. After a successful early career in Real Estate, Rob conquered the corporate world, working with Alabama Power Company in their Residential Marketing Department; there he gained invaluable expertise with the important area of building and living in an Energy Efficient Home. He worked directly with many land developers, builders, Realtors, and home owners for over 35 years and offered them first class customer service. While at Alabama Power, Rob earned the designation of Certified Residential Energy Auditor (REA) from the Association of Energy Engineers. 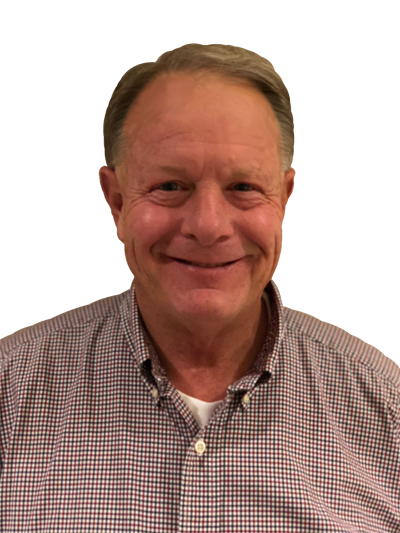 He has been very active for three decades with the Greater Birmingham Association of Home Builders, GBAHB, which included holding several leadership roles and positions. He is currently serving as an Honorary Life Member on the Board of Directors for GBAHB. In late 2017, Rob retired from Alabama Power Company and decided to go back where it all started. He reactivated his Real Estate Broker’s License and is now ready and excited about the opportunity to help potential home owners with finding their dream home. Not only is Rob Dreher’s knowledge of the industry and the area a perfect fit for residential real estate, you will find that he is an absolute pleasure to work with. Give Rob Dreher a call at 205-966-5551, rob@arcarahomes.com.